I often bring my dog, Millie, with me to the office. 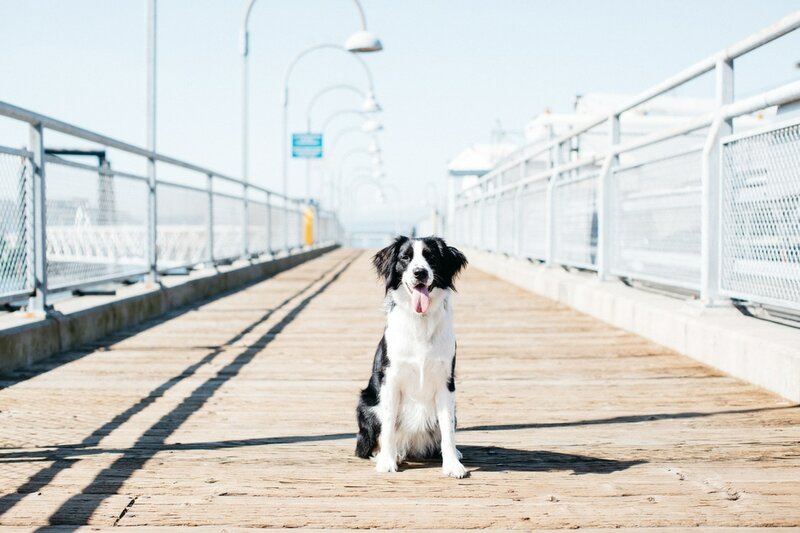 Millie is an Australian Shepherd and Springer Spaniel mix. She has been professionally trained, but being a therapy dog comes very naturally to her. Millie is full of unconditional love and often will lie on the floor next to clients who may be struggling with anxiety, depression, PTSD or grief. She is very sweet and is impressively intuitive.